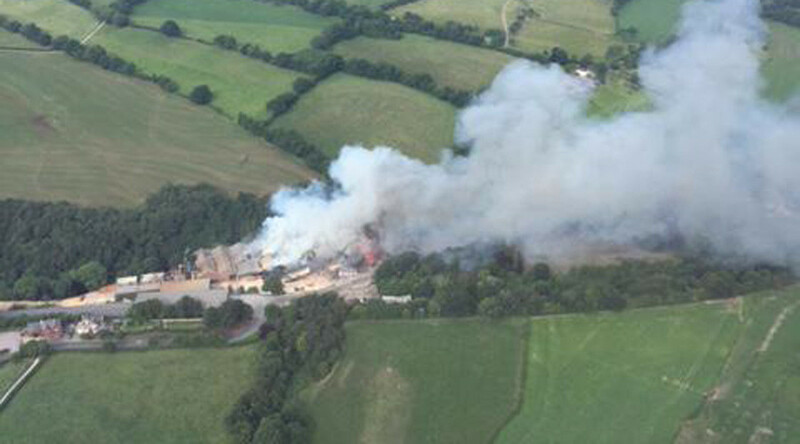 Four people are feared to be trapped inside a blazing building at Woods Flour Mills, in Cheshire. This follows reports of three major explosions. 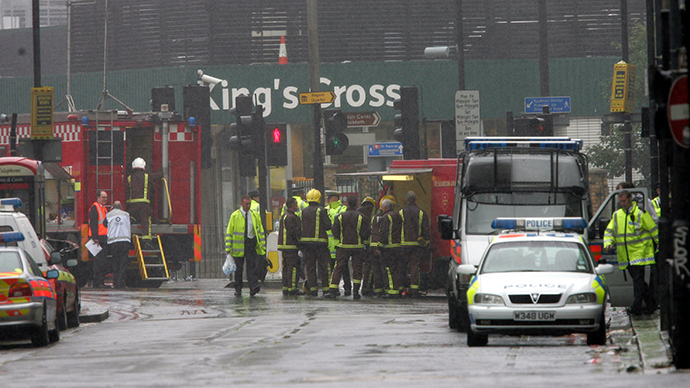 Emergency crews are at the scene and are trying to free those who are trapped inside. 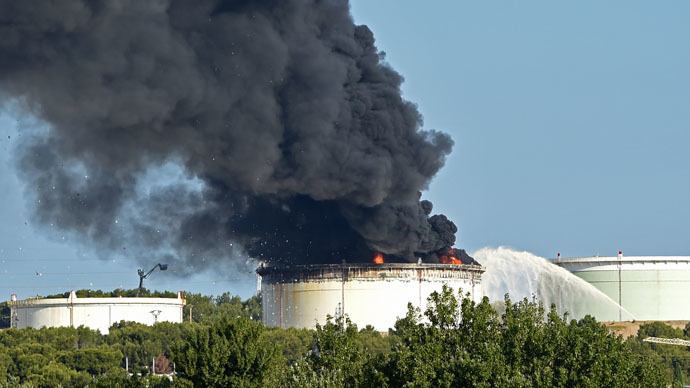 An electronic device has been discovered by investigators next to a petrochemical facility in southern France, where two tanks caught fire on Tuesday. 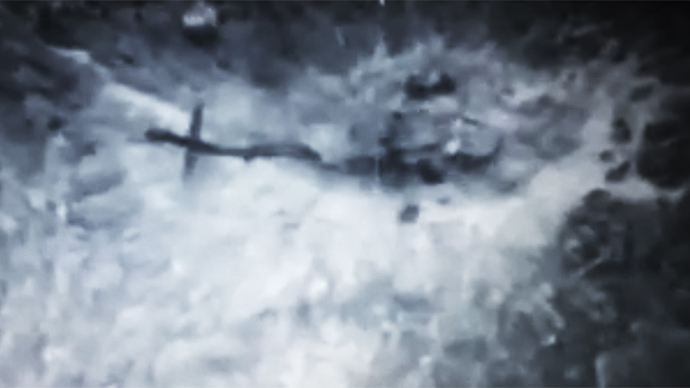 Sources say it might confirm earlier suspicions that the blaze was started on purpose. 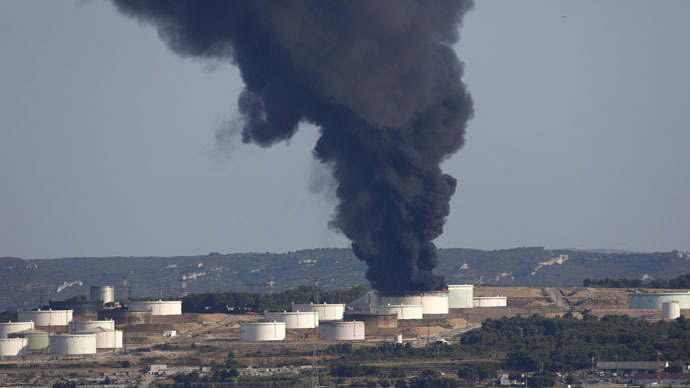 Two blasts have rocked a petrochemical plant in Bouches-du-Rhône department in southern France, authorities say. The explosion occurred close to Marseille Provence Airport, the fifth-busiest in the country. 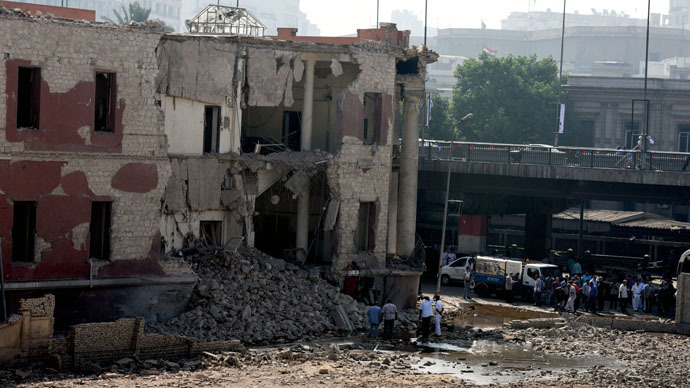 The Islamic State has claimed responsibility for a car bomb attack on Saturday at the Italian consulate in the Egyptian capital, Cairo, in which one person was killed and at least nine injured. 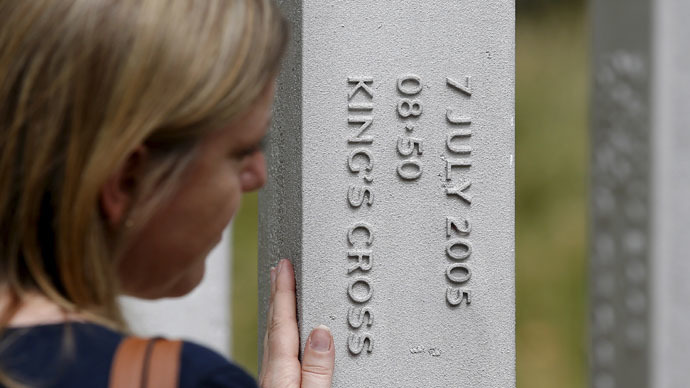 Ten years after the London 7/7 bombings killed 52 people in the British capital, residents of the city are being asked to 'Walk Together' in remembrance of the victims. 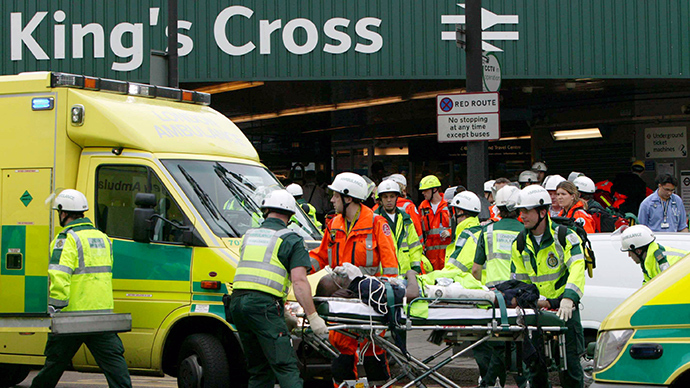 As the 10th anniversary of the most deadly terrorist attack ever to be carried out in Britain – the 7/7 attacks on the London underground and transport systems – is recalled, UK policy has since made the prospects of another 7/7 more, not less, likely. 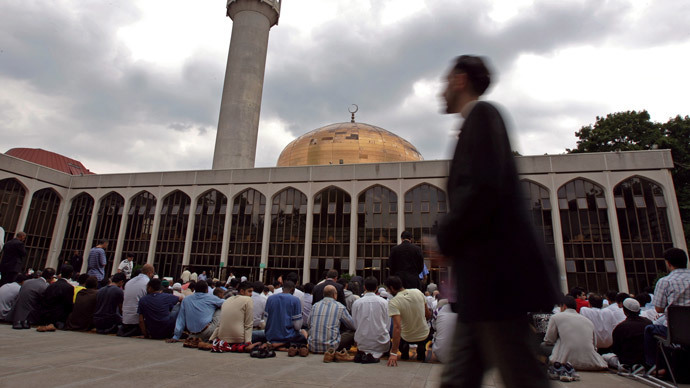 ​A decade after a group of Islamist suicide bombers attacked London’s transport network, leaving 52 people dead, RT’s Poppy Bullard examines the legacy of Islamophobia endured by British Muslims. Ten years after suicide bombers killed 52 people and injured almost 700 on London’s transport network, RT’s William Njobvu spoke to one survivor who overcame her trauma and has refused to blame Muslims for the attacks.